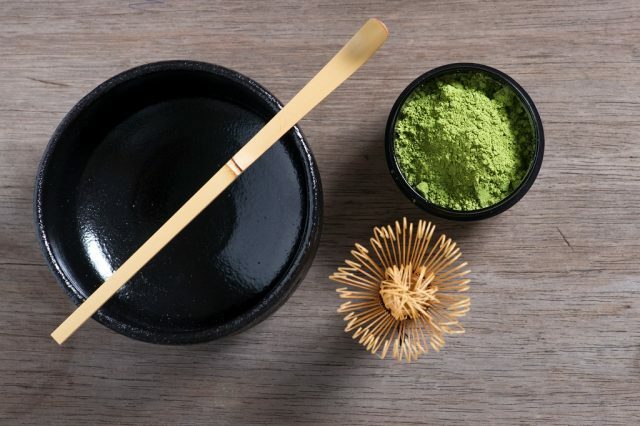 A new shop specializing in Japanese tea will make its way to Brookline’s Coolidge Corner. Gen Sou En Tea House will take over the former Panera Bread location at 299 Harvard Street, with a target opening date early next year. A sign posted at the future home of Gen Sou En indicates that it will be a “modern Japanese tea house, blending traditional Japanese culture with Boston influences.” It will serve Japanese teas, plus light breakfast, lunch, and dinner fare and bakery items, per the Brookline Tab. Right now, the expected opening date falls in January 2018, and once it opens, Gen Sou En will operate from 6:00 a.m. to 10:00 p.m. In addition to green and black teas and coffee, Gen Sou En will also offer beer, wine, and sake. The neighborhood has a number of coffee shops — including Starbucks, Peet’s, and Temptations Cafe — but this will be the only tea-focused destination in the area. Previous articleHave You Seen This Missing… Cat?